Can't get enough of Mad Max: Fury Road? Neither can we! 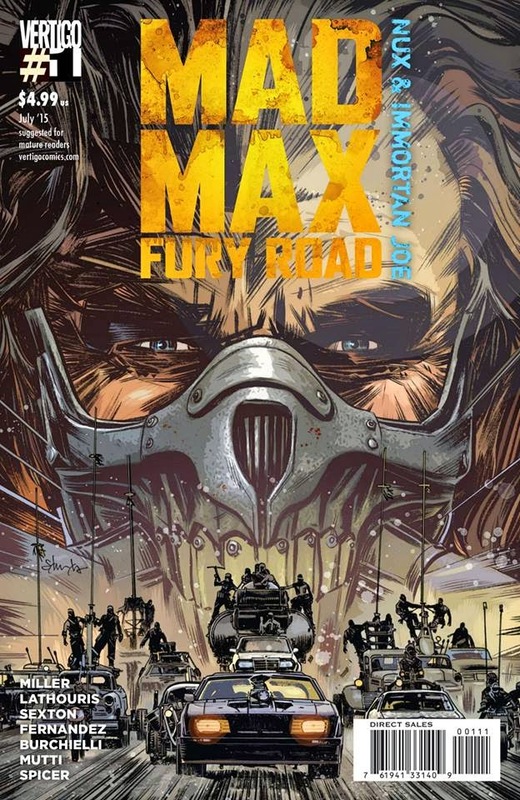 In comic book stores now is the first issue of DC/Vertigo's Mad Max: Fury Road comic that acts a prelude to the film in theaters now! Go buy this today and get your Mad Max fix and see the film again!